When a professional hairdresser who suffered from dermatitis was close to giving up his career due to the harsh chemicals found in many hair products irritating his skin, he and his wife Jose Bryce Smith decided it was time for change. They travelled to Australia and built a brand of their own, Original & Mineral. 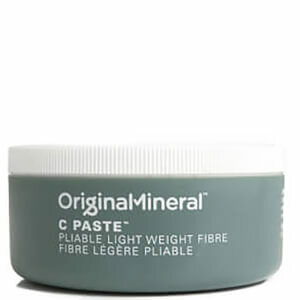 At the heart of Original & Mineral is their Clean Colour Technology, ensuring that clients and hairdressers are not exposed to unnecessary chemicals by creating breakthrough formulas that are not only Ammonia free, but also filled with natural extracts and active minerals that help to nourish and strengthen the hair. The inclusion of Australian native actives in the haircare range from Original & Mineral will give your hair the nourishment and protection it needs without exposing your locks to harsh chemicals that can cause damage. The Original & Mineral Shampoos and Conditioners are created with coloured hair in mind, and not only prevent colour fade but also protect your hair from UV rays. With a different range for each need, Original & Mineral is the ideal brand of haircare for the chemical conscious amongst us. If it’s extra hydration you’re after, take a look at the Hydrate & Conquer range. Packed full of vitamins and amino acids, using this range daily will give hair some extra TLC. Perhaps you’re looking for some extra volume? The Original & Mineral Fine Intellect range will give your hair the extra life you’re looking for by building firmness into the hair roots and taming flyaways. Original & Mineral not only provide every day haircare, but also have a range of masque treatments for when your hair needs that extra dose of natural goodness. The Seven Day Miracle Moisture Masque is packed full of those Australian native oils that we all know and love; Organic Argan Oil and Macadamia Oil. These oils will help leave your hair frizz free, hydrated and super soft! The Power Base Protein Masque is an intense double action treatment that will help to restore your locks from within, adding moisture and nourishment. 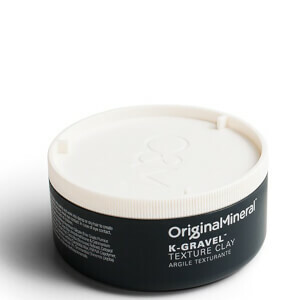 When it comes to styling the hair, Original & Mineral have continued their ethos with low chemical, high performing every day styling products, suitable for all hair types. With their Australian roots in mind, their Surf Bomb Sea Salt Spray is the ideal product for creating those effortless beach waves without drying out your hair. 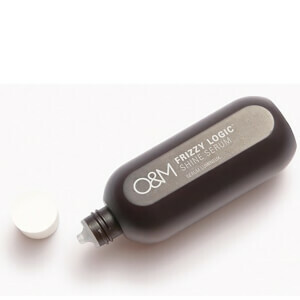 If you’re looking for something a little more chic and sleek, the Frizzy Logic Shine Serum will calm and smooth your hair, taming any frizz whilst adding luxurious mirror shine. Shop the full Original & Mineral Collection here at HQhair - available with free delivery.